DJI is aware of the GPS 2019 Week Rollover that will occur on 6 April 2019. All DJI platforms have been thoroughly tested, and we can confirm that they will not be affected by the rollover. On April 6, 2019 the GPS Week Number is going to rollover to zero like the odometer on a 20-year old truck. The potential problem revolves around the way GPS handles the week element of the data that forms part of the navigation signal. The Week Number is encoded by a 10-bit field. A binary 10-bit word can represent a maximum of 1,024 weeks, which is approximately 19.7 years. At the end of that 19.7 year period, the receiver resets the Week Number to zero and starts counting again. 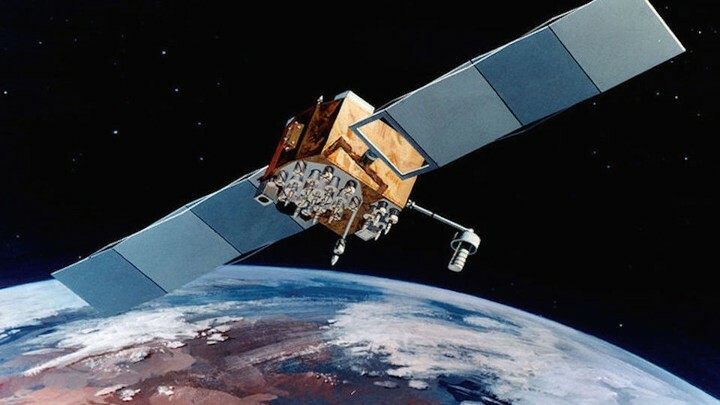 The initial GPS week zero started on January 6, 1980, and the first GPS Week Number rollover occurred on August 21, 1999. Most systems updated seamlessly and the changeover went mostly unnoticed in 1999 because less than 1% of cars, phones, and systems, in 1999, relied on GPS for location/time data. However, a lot has changed since the last rollover. Twenty years later 100x more systems rely on GPS time. The next rollover will take place on April 6, 2019. As we approach April 6, we may well see problems caused by the rollover. Some GPS receivers, or other systems that utilize the date and time function, may not be able to cope. It is important to understand GPS manufacturers' preparedness for the April 6, 2019 GPS Week Number rollover event.